Any Severe Weather Closings will be announced on FOX 21 TV or by calling the barn office. OTHER TIMES BY APPOINTMENT. JUST GIVE US A CALL! 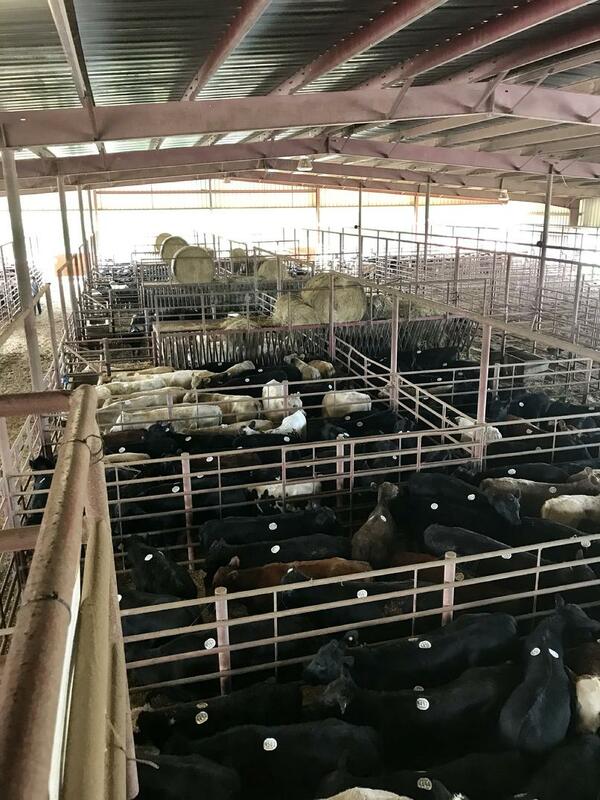 Located just 2 miles off Interstate 85 on exit 27, Upstate Livestock Exchange offers one of the most modern, efficient stockyards in the southeast. Weekly sales are held every Monday starting at 10:00 am. We also host special sales events throughout the year. We are focused on providing quality service and customer satisfaction. Our friendly knowledgeable staff have years of experience in the livestock industry. We are a regional stockyard with livestock coming from SC, GA and NC. 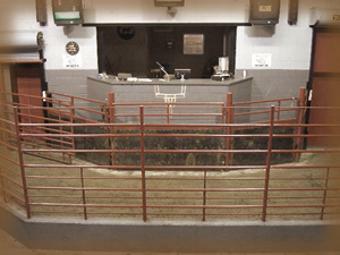 Our buyers represent some of the largest cattle companies in the country. If we can help you with your cattle marketing needs, please give us a call. We are always available to come to your place and visit with you about your livestock. We realize producers have a choice and we want to be yours! ♦ We sort and handle your livestock to insure top market value with competitive live bidding for all classes of livestock. Beautiful rainbow after the blessing of rain!